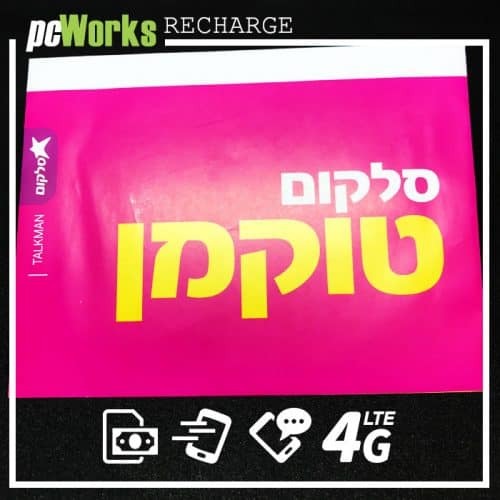 Starter 019 Mobile Prepaid SIM cards (prepaid SIM cards at a given amount), are becoming more and more popular in Israel, as in the rest of the world, and most cellular companies now offer the possibility of purchasing one or one-time prepaid cards. With the entry of new cellular companies into the telephone services market and with the increase in the supply of prepaid cards, the prices of calls in these cards are declining, and in some cases they are similar to the prices of calls on regular SIM cards. Let’s see what Telzar’s 019 prepaid card offers. Prepaid cards are the most convenient cards to use for two types of population: those who want full control of their expenses and those who do not have a credit card. We can know exactly how much we spend on cellular usage, without any possibility of exceeding it, and since the purchase is made without identification and without a commitment to the company, it can be made in cash at various points of sale in Israel. There are prepaid cards that can be added to any given period or when the previous amount is charged, and there are one-time tickets that are more suitable for short-term stays in Israel or when you want to change phone numbers frequently and remain anonymous. 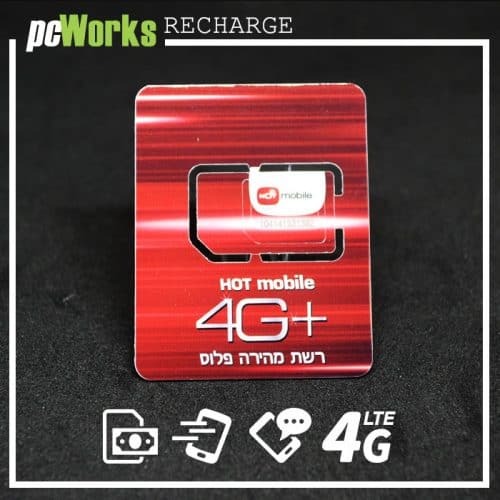 019 Mobile is among the least known cellular communications companies in Israel, although it has been operating as a mobile operator since 2011, using Hot Mobile and Partner’s infrastructure. Apart from cellular communication, the company also provides internet surfing services. Since the infrastructure on which the company operates is Partner’s, the communications are stable, the reception is good in all parts of the country, and the communications difficulties are few. 019 Mobile (Telzar 019) offers different options for prepaid cards, especially on recharge cards. 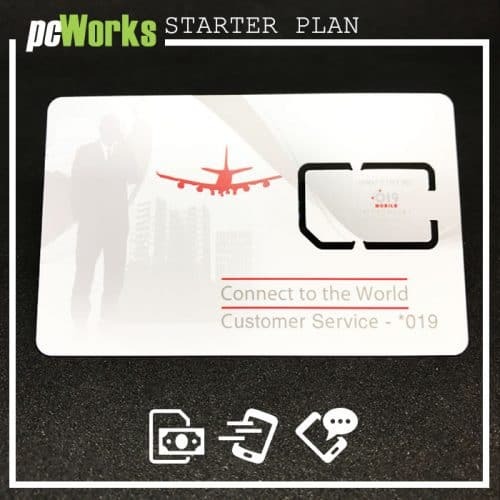 The cards can be charged with scratch cards in different amounts according to your needs, in digital form at designated charging terminals at the points of sale or by telephone through the company’s service center. Payment at the points of sale for scratch cards or digital charges can be made in cash, but the recharge through the service center is carried out via credit only. With an electronic charge, the point of sale operator may charge a fee for loading. 019 Mobile (Telzar 019) enables you to check your account balance at any time by calling the company’s call center at any time and sending a message with the balance to your device. In some prepaid cards you can make calls abroad, according to the company’s prices.